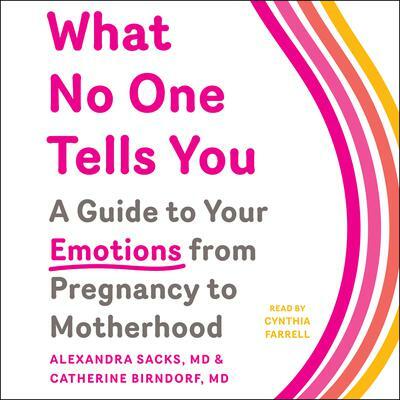 Alexandra Sacks, MD, is a women’s mental health psychiatrist affiliated with the Columbia University Psychoanalytic Center for Training and Research and the Columbia Women’s Program. A regular contributor to the New York Times, her article “The Birth of a Mother” was the #1 most read piece of 2017 for the paper’s Well Family section, and inspired “The Goddess Myth,” a Time cover story. Her work to popularize the term “matrescence” has been covered by NPR, New York Magazine, Allure, and Elle; her matrescence TED talk will be published this year through the TED Residency. She is the author, with Catherine Birndorf, of What No One Tells You.